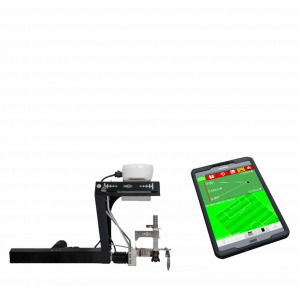 GPS solutions to simplify your line painting operations OFF the field. 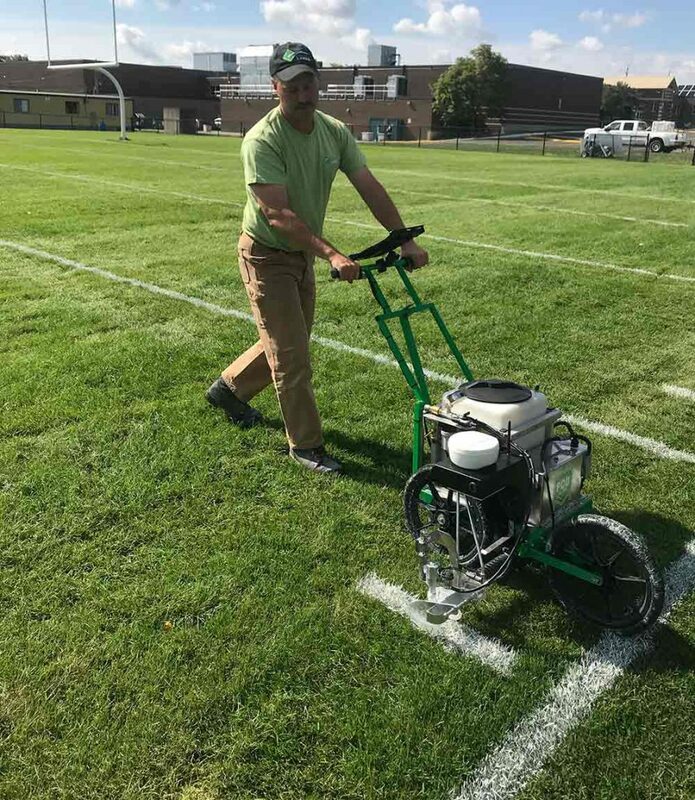 Simplistic Lines Inc. has teamed with SWOZI to revolutionize a sports field line painting system. 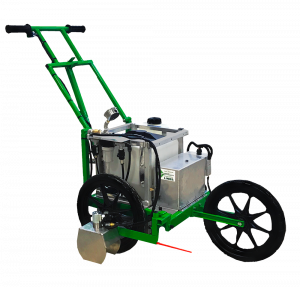 Now you can manage, plan and accurately design sports fields before any paint hits the ground. Design custom-lined fields ahead of time and review a digital file before starting any line painting. Ensure multiple fields within your complex coincide for an appealing look all on the same plane. You can even change the lines at any given time without stepping on the field. It’s that simple. GPS solutions to save you time ON the field. Simplify your line painting operations by eliminating traditional time-consuming string layouts utilizing GPS control. Let the GPS drawing technology, as described above, guide and control the painting applicator, eliminating string layouts, complex measuring and unnecessary labour. 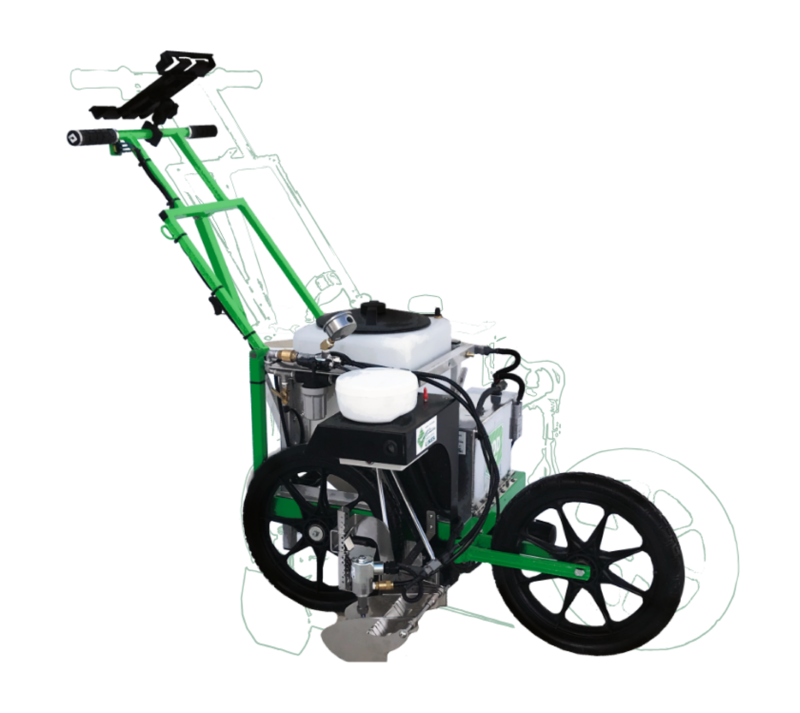 Precise line positioning and paint control even on rough terrain. We’ve developed functional sports field line painting solutions since 2003. Today, we’re bringing you GPS powered solutions designed to save time and money on and off the field. Every time.